Creative tissue box that makes your car unique and individual! 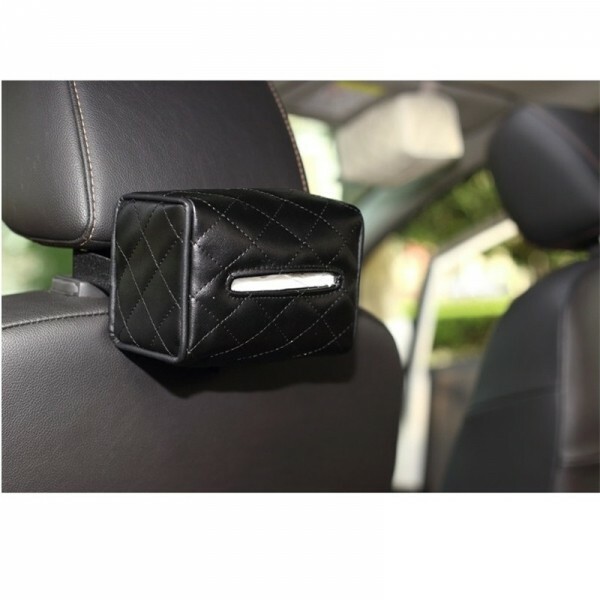 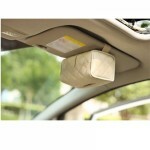 Hey, what you are viewing now is just our Newfashioned Car Tissue Box Hanging Style Automotive Supplies. 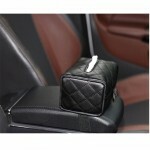 Unlike ordinary ones, this tissue box is particularly made with soft and durable PU leather, with slap-up and elegant style. 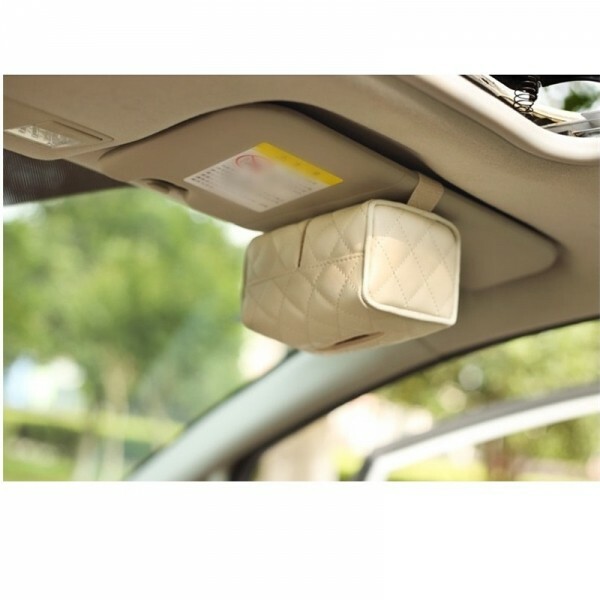 It is a sort of hanging type tissue box, which can be attached on the sun shield, on the car handrest and any place in the car. 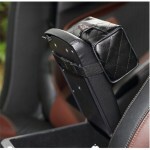 It has 3 colors for free choice! 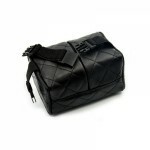 Take a try!